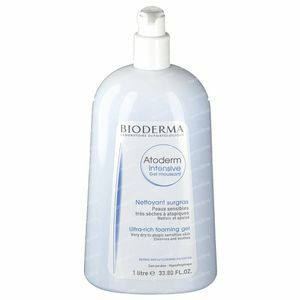 Bioderma Atoderm Intensive Foaming Gel 1 l order online. 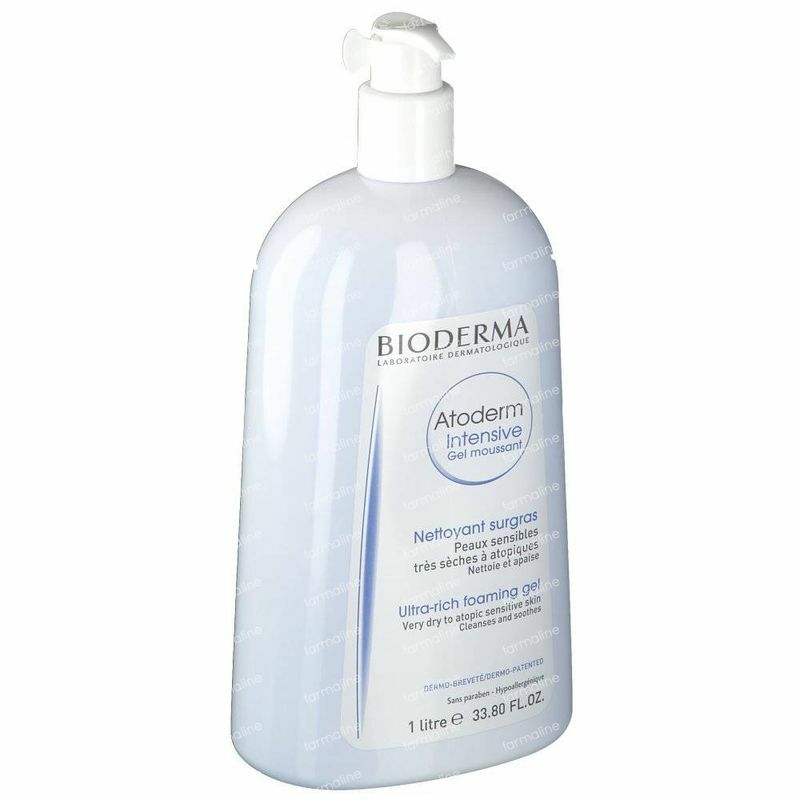 -Formulated with purifying active ingredients, Atoderm Ultra-rich foaming gel combats the proliferation of micro-organisms, irritant elements responsible for aggravating skin dryness. -The ultra-rich soap-free washing base, the physiological pH, the absence of preservative and fragrance respect the integrity of the skin and guarantee optimum tolerance. 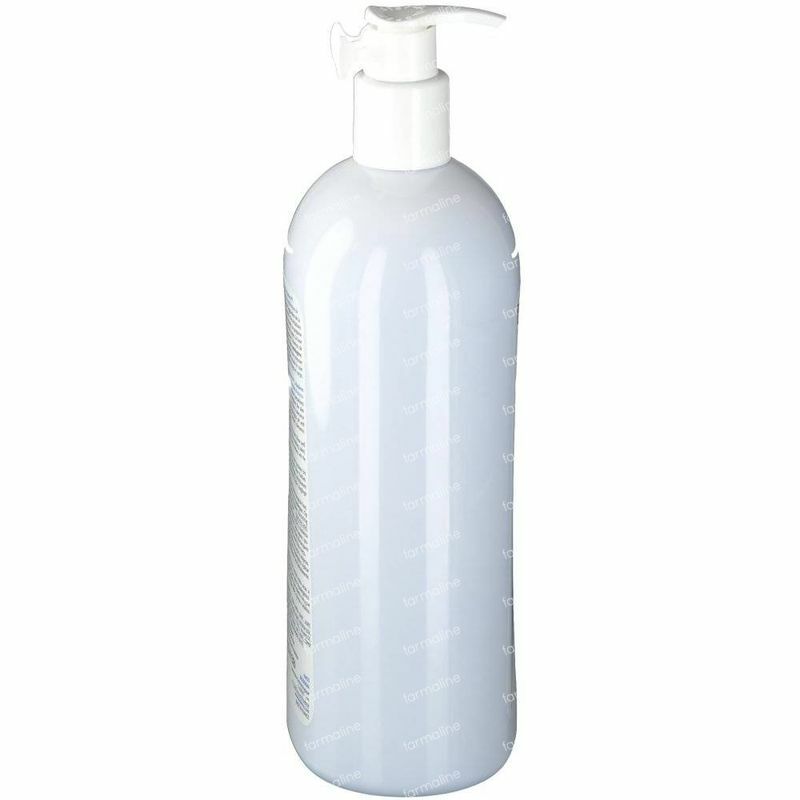 helps to biologically strengthen the skin's barrier. 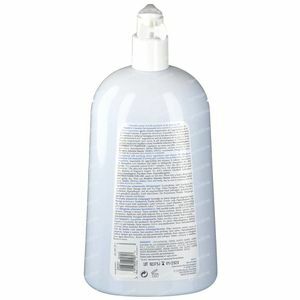 -Aids to minimize the sensation of tightness, irritation and itching. -Fragrance-free formula, Preservative-free, no colourant. A mild ultra-rich foaming gel for very dry and atopic skins, calms down irritation and tightness. 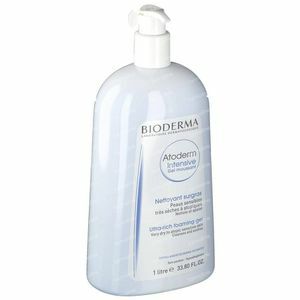 Apply Atoderm Ultra-rich foaming gel over damp skin. Lather, then rinse thoroughly. Dry the skin gently by patting down with a towel. 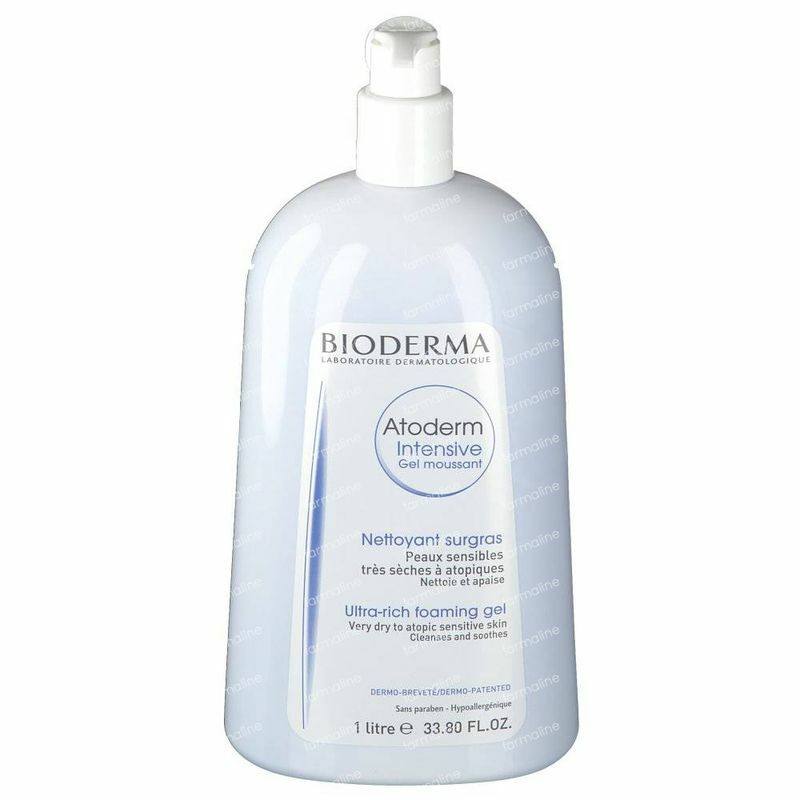 Use Atoderm Ultra-rich foaming gel once or twice a day as needed. Don't forget to apply a nourishing bodylotion afterwards to keep skin supple and soft.